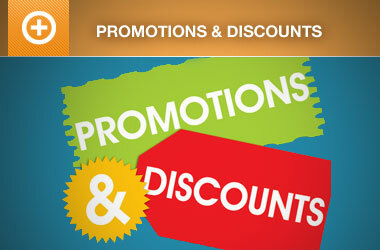 Wouldn’t it be amazing if the event pages of your website performed better organically in the major search engines? Our Schema.org Structured Data feature may help. In its simplest sense, structured data is information formatted in a way that can be universally understood. For web pages, this means search engines are more easily able to tell what a page is about, and the different elements it contains, allowing them to return more useful results to searchers. Schema.org is the result of collaboration between Google, Bing, Yandex, and Yahoo! to help you provide the information their search engines need to understand your content and provide the best search results possible. Adding Schema markup to your HTML improves the way your page displays in Search Engine Results Pages (SERPS) by enhancing the rich snippets shown beneath the page title. For example, the first search result above contains both a star rating and a publication date. Both of these can be added using Schema. The second example does not have rich snippets and instead displays either the meta description or other information chosen by Google. 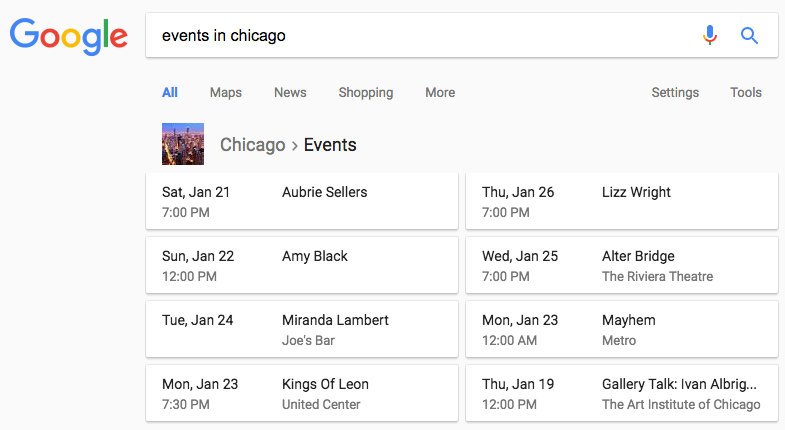 Here is an search specific to “events in chicago”. The result are specific to the events happening now in Chicago, and the format is special for events. Without structured data, a web page is essentially all information with no context; adding structured data gives it that context. 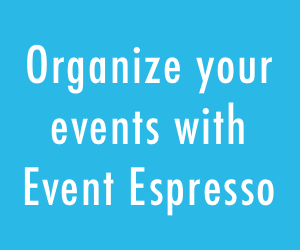 At the request of our customers and support team, we factored in some relatively minor code changes so that the individual event detail pages generated by Event Espresso 4 include event schema markup data in the HTML page source. The addition of this event schema markup increases a search engines’ understanding of your site’s content and should enhance search visibility via rich snippets, featured snippets and Google Knowledge Graph results. 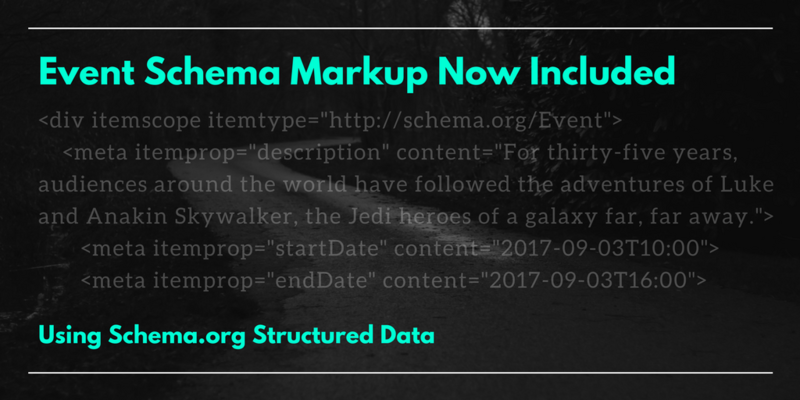 Have Questions About the Schema Markup? Please let us know in the comments below if you have any questions, comments, or concerns about the event schema markup feature. 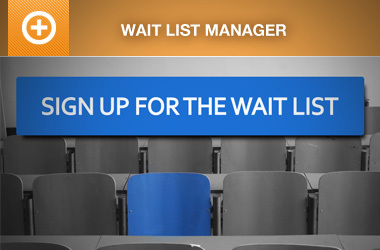 Our community chat room is also available for open discussion about Event Espresso features and best practices. It may be a good idea to mention that it’s using JSON-LD to add the Schema.org markup in the header, thus requiring few template changes for those of us who’ve used espresso_get_template_part() extensively. I don’t think you’ll need to change anything in the custom templates. The JSON-LD gets added via the `wp_print_scripts` hook, so as long as you have wp_head() in the header.php template, it will just work. This is not working for our EE4 events. Is this functionality broken in recent updates? No it’s actually working on your site Troy. If you check the source of one of your event pages, you’ll see the event’s structured data there. We’re trying to get our events to display in Google search results rich snippets and cards. How about those of us who don’t use the event pages but just use the shortcode to show ticket options on a custom page?